Look who it is! Maria Metropolis! 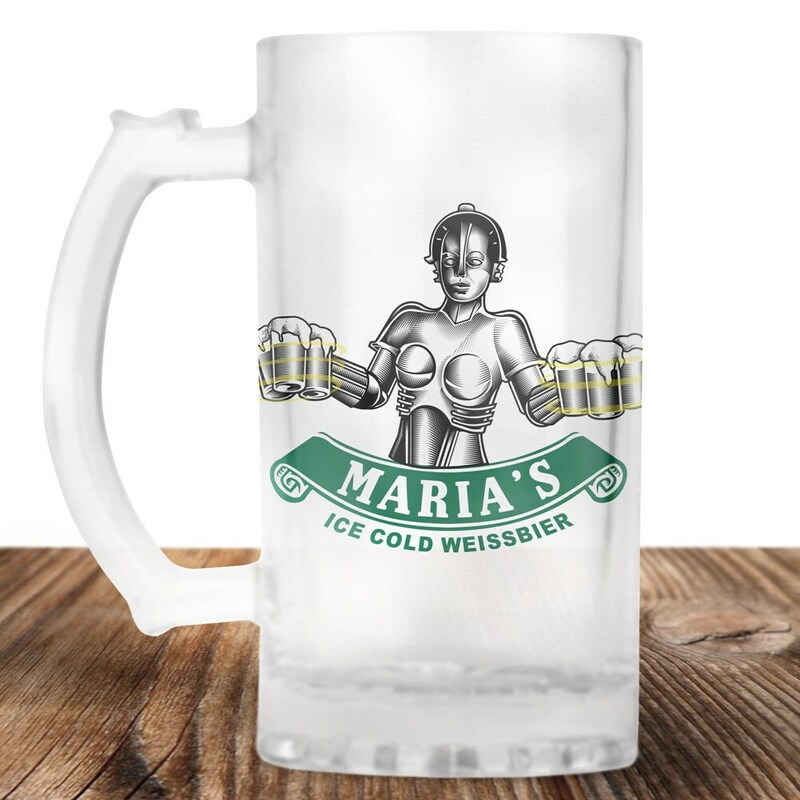 Maria's Ice Cold Weissbier! See what we did there! The coolest Sci Fi Robot Gift around!